Grab a bag, our signature red Sharpie, and create your own masterpiece! Choose from more than 50 superior sandwiches, custom-crafted with the freshest meats, cheeses, and more than 60 toppings! 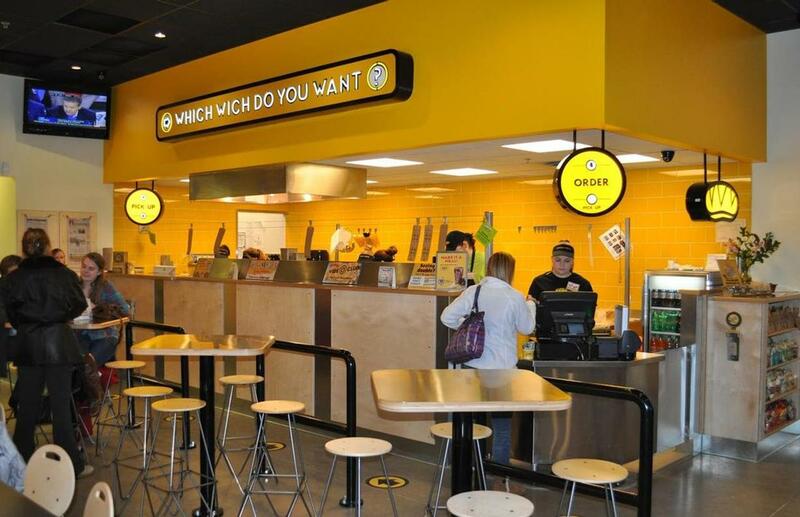 It's your wich - any way you want it!